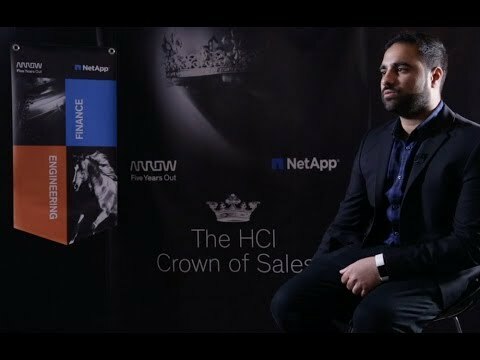 Who is NetApp and why have they entered the HCI marketplace? 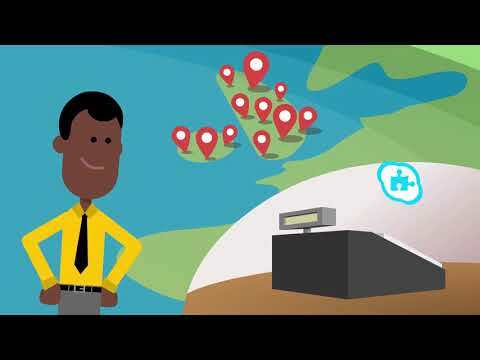 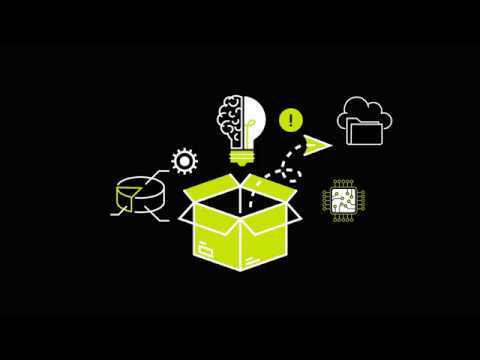 Home » Watch » Who is NetApp and why have they entered the HCI marketplace? 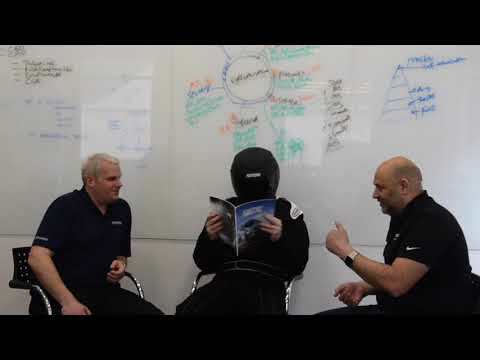 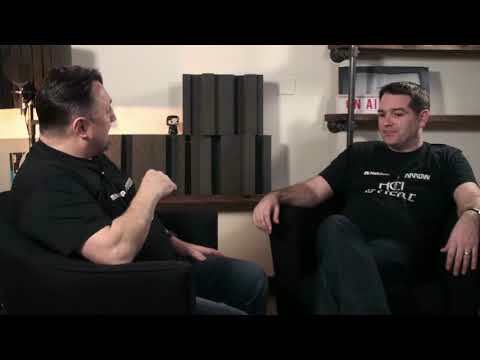 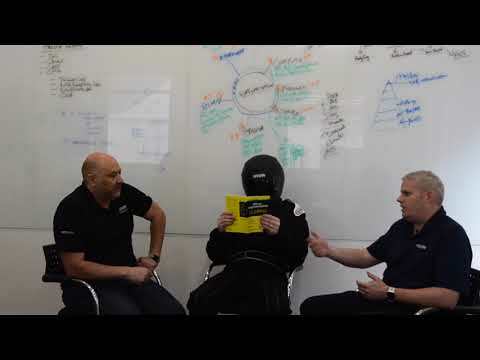 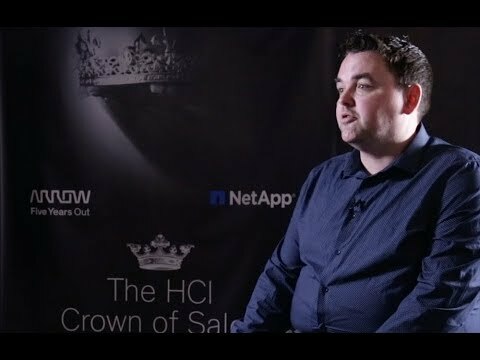 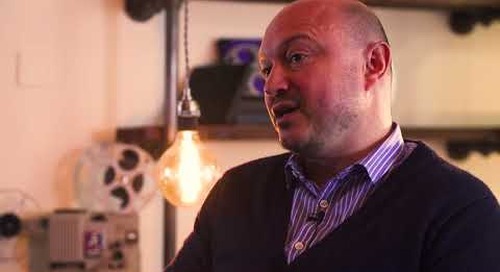 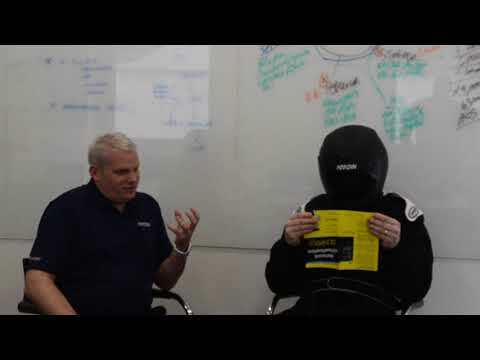 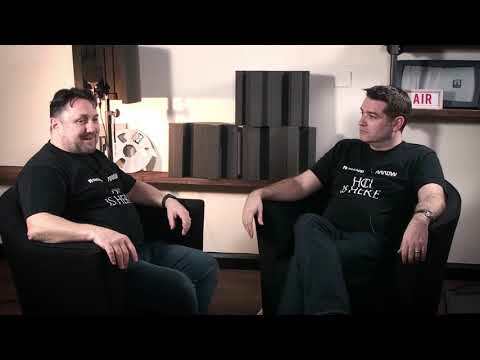 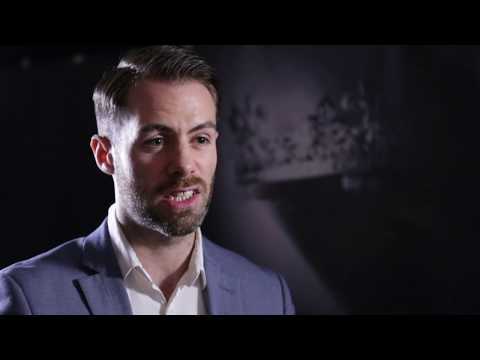 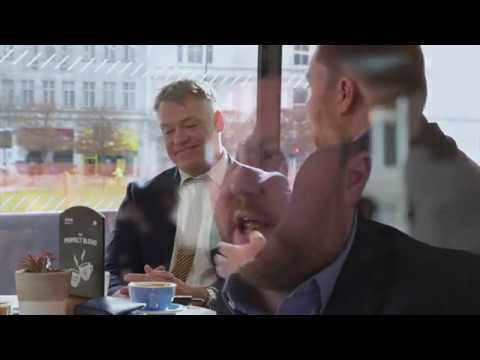 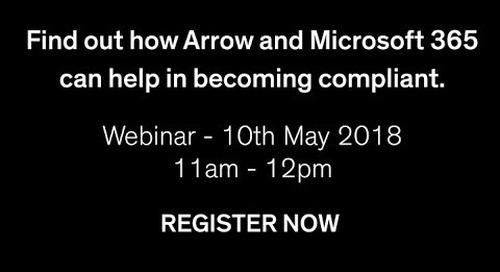 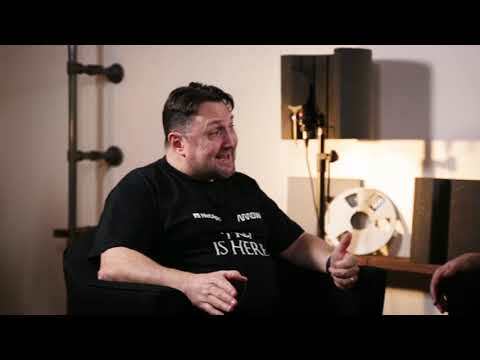 In this latest video Ruairi McBride, Arrow ECS, looks at how NetApp have become the data authority in the hybrid cloud, why they have entered the HCI marketplace and why NetApp are different.